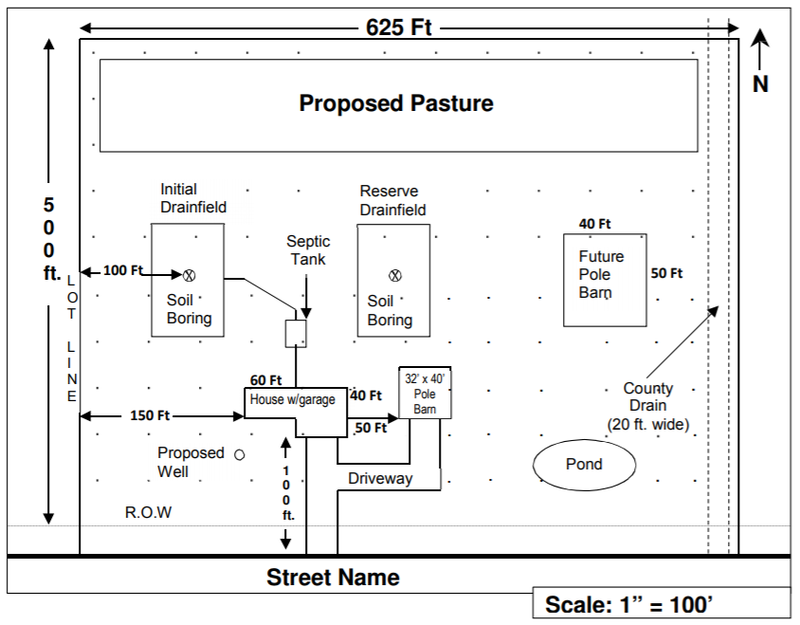 Water Well Drilling: Site Plans and Permits – What to Expect? 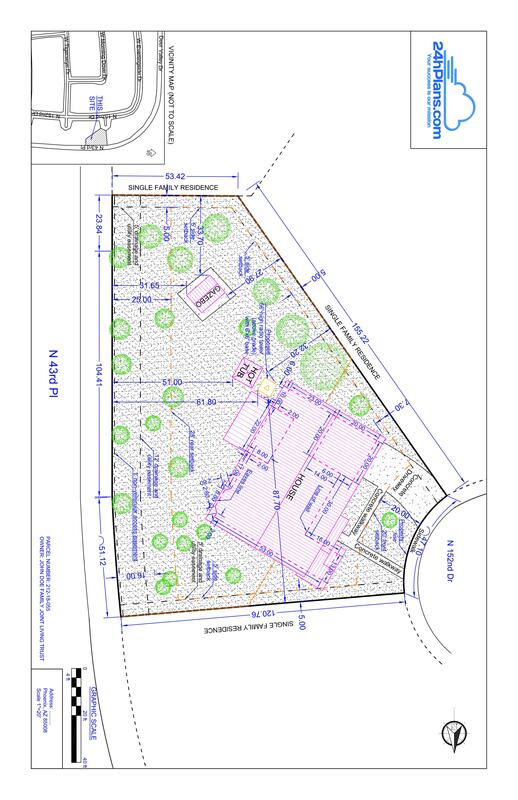 What is a Site Plan? 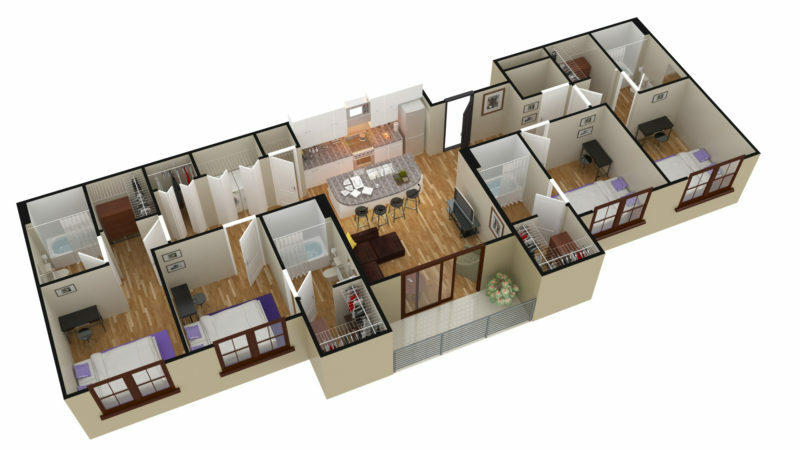 12 Elements of a Smart Plot Plan, Plus a Floor Plan vs. a Site Plan — What’s the Difference? 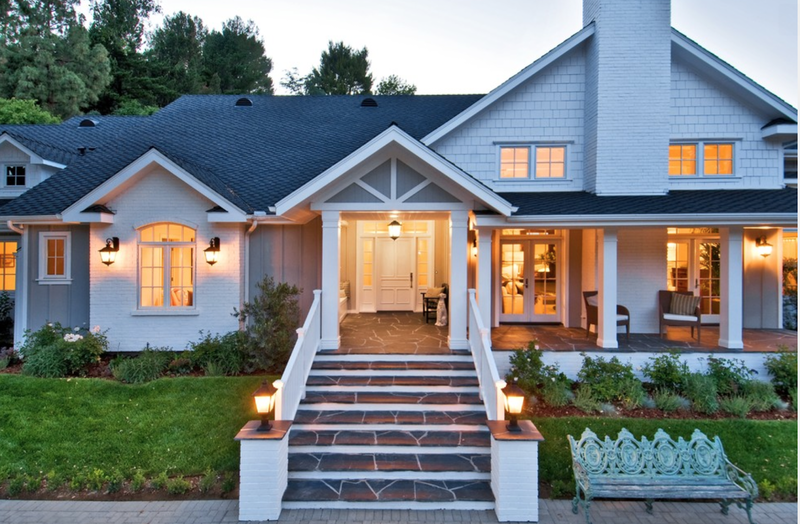 Where Can I Get a Site Plan of My Property?